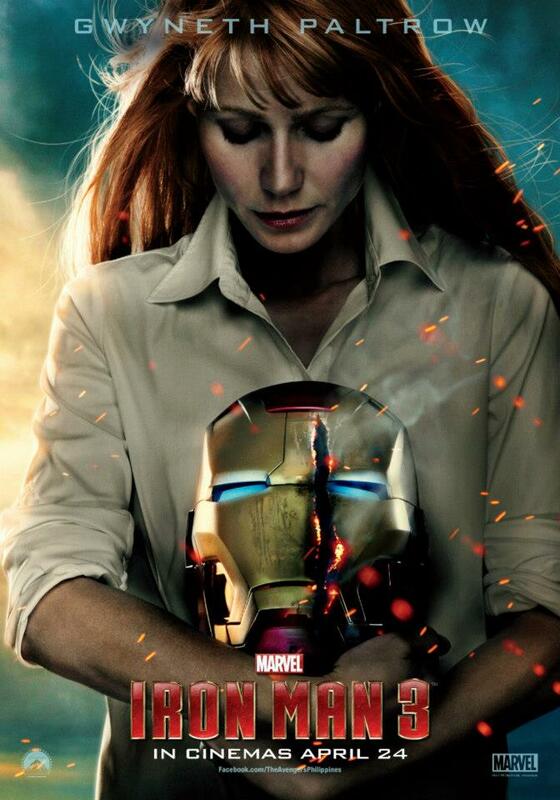 So we got the suppose to be LAST poster of Iron Man 3 (but probably just for American territory) and of course they are showing a very explosive material literally and figuratively. See the poster after the jump. 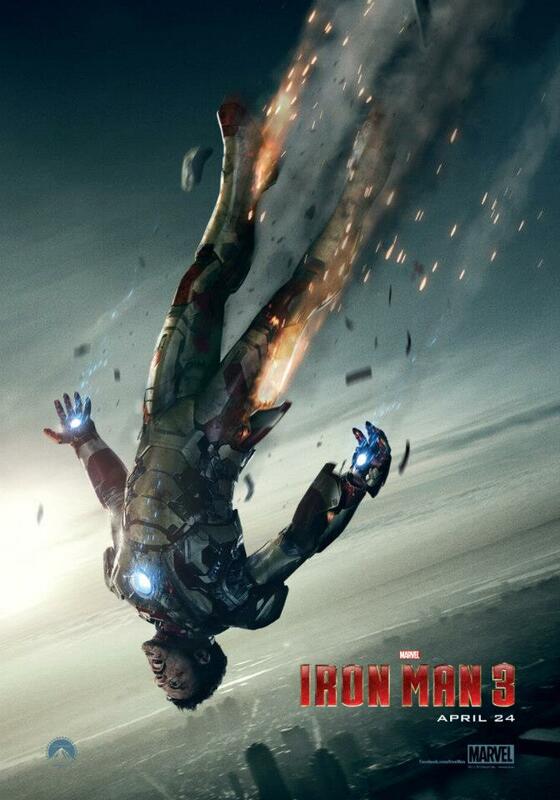 The poster features Tony Stark battle damaged after the proverbial Malibu explosion on the trailer. 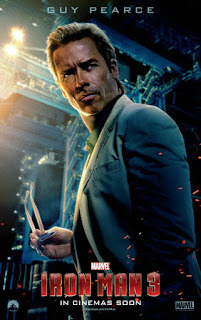 Of course we already know that but what really excites me about this poster is the confirmation of uniquely designed Iron Legions. It has been rumored before that the Iron Legion will just be a set of duplicates of the Golden armor. Strategically speaking it will definitely work. 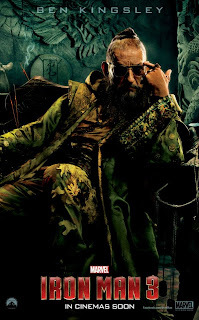 But new developments come says that Tony built a whole legion of Iron Men with unique designs. Now images like the one above surfaced and makes fans go excited but the fiest is stopped when we found out that it is just from a merchandise box. We all know how Hasbro cash out for merchandising. They release designs that actually don't appear in the movie. So we are left with the doubts of having that Iron Legion we are hoping. But not until that poster is released. 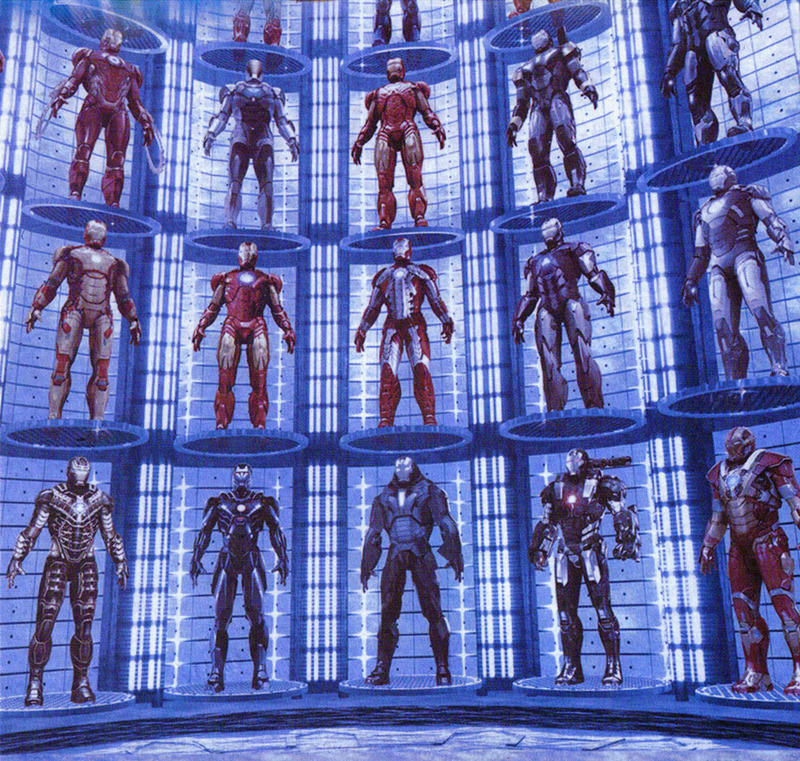 Though they are far behind the poster it is noticeable that every Iron Men have different looks. At last it is finally confirmed. Below are some more posters that I haven't posted either because I don't like them or just because the fact that I've been struggling with my old PC. Oh well here are they. Find most of the posters above boring, well except Rhody. Loving it and he definitely needs to be given the spotlight this time. 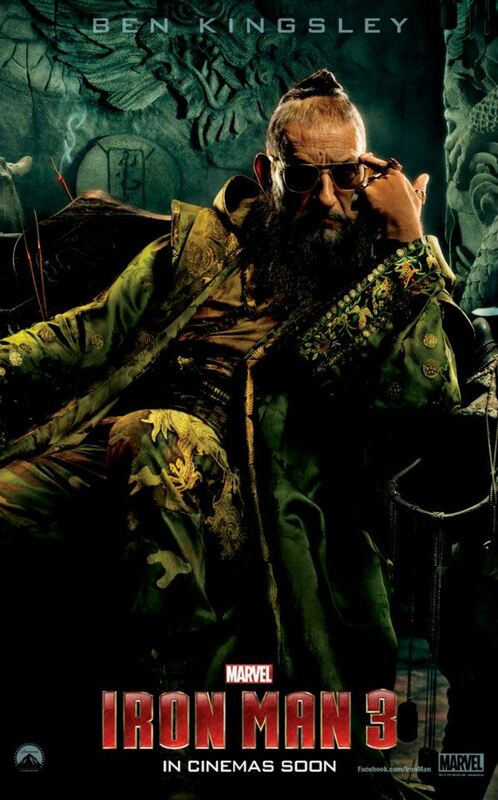 That poster with Mandarin confuses me a little. Not really sure what makes the whole outfit ridiculous. Probably the glasses. We still have less than 2 months here in Philippines before we see Iron Man 3, I definitely look forward for that day. 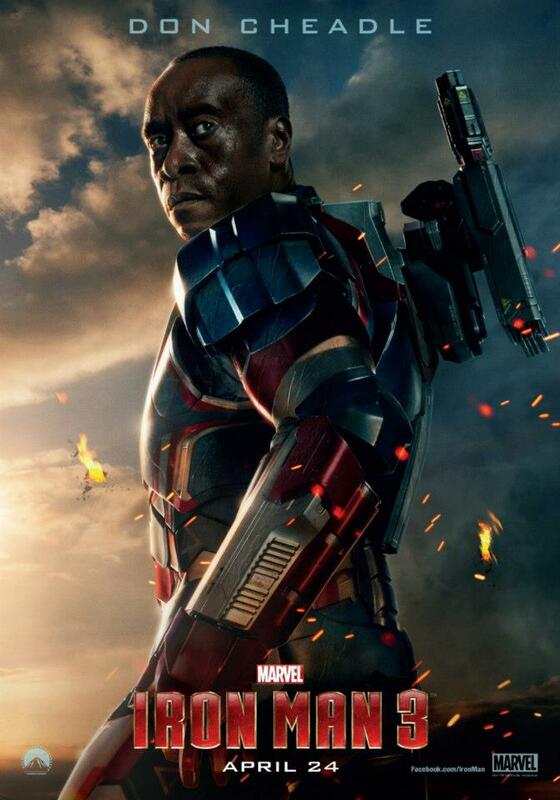 But before that, they said another Theatrical trailer is scheduled for release next week. So watch out for it. 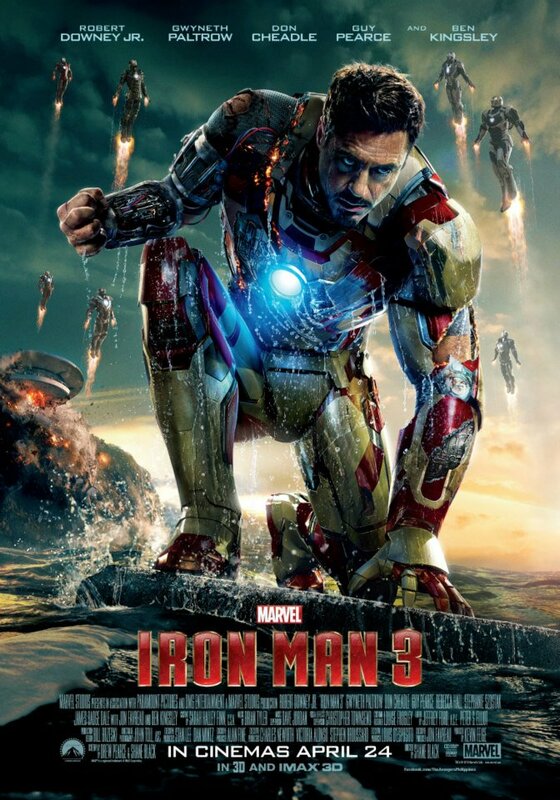 Opening in local cinemas on April 24, Iron Man 3 is to be distributed by Walt Disney Pictures. UPDATE!!! 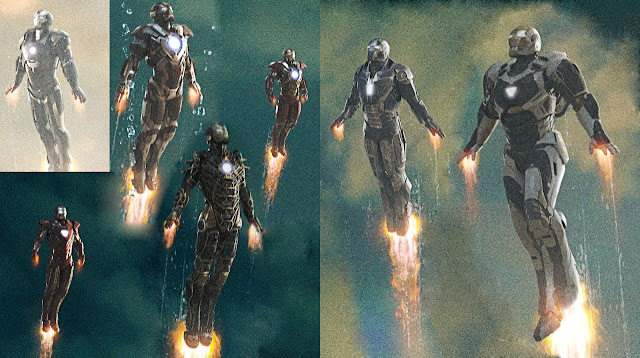 More enhanced and clear look on the armors flying in the background. I can't express how excited I am now that I actually saw this details. More so when the trailer comes out soon. 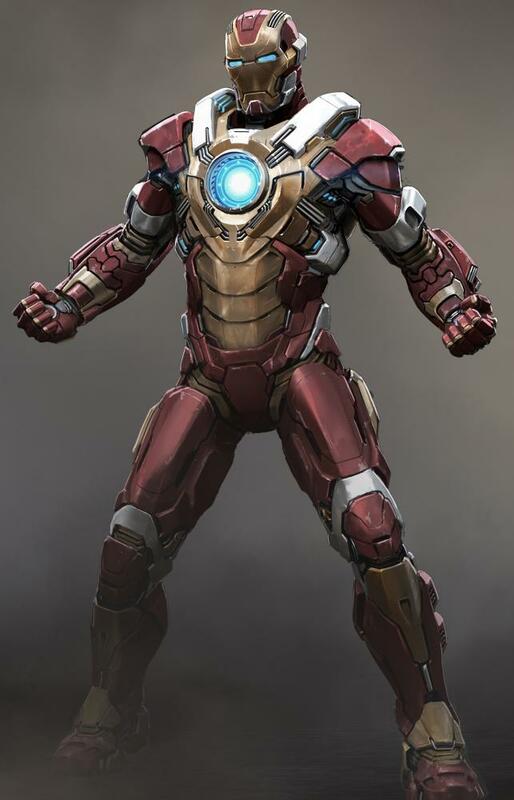 I want to see those suit in action and I'm curious how Tony will use the Deep Space suit on the Guardians of the Galaxy segement of the film (if the rumor is true). @azrael I know right. kaka excite!! !